My first column appeared nearly 20 years ago. Twenty years ago, while I was working as a reporter, editor, and writer, I had the opportunity to write for our weekly column titled “Close to Home.” It wasn’t my very own column, but I wished it were. I thought then that when I grew up, I would like to write my own regular column. Of course, I thought someone else would be editing me and otherwise publishing my work—I certainly never envisioned a self-publishing tool such as blogging wherein my work could (hypothetically) reach millions of people at the click of a button I alone pushed. I thought I would share with you the thoughts of Sara Past (my name at the time was Sara Olson) by occasionally republishing my Close to Home columns in this space. This particular column, the first I ever wrote, ran August 4, 1992, nearly a year after I lost my first husband to complications from ulcer surgery. He was 25 the day my life as I knew it ended. My greatest joy was being with Bill. 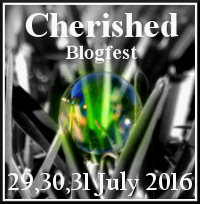 My greatest fear was that God would decide that I’d been blessed enough–and take him away. In one of life’s more cruel blows, my greatest fear has come to pass. My greatest joy has passed away. At age 26, I am a widow. Well, I’ve loved–and lost–significantly. And while I’m sure it’s better than never having loved at all, it’s desperately painful. But, in a weird sort of way, it’s also freeing. I sometimes think I have nothing to lose. Even as I write this, I know it sounds simplistic. I do have other loves: my parents, my siblings, my nieces and nephews, my grandparents, my in-laws, my close friends, my co-workers. My job, my health, my abilities, my few possessions. There are other pain potentials. And I have plenty of other fears. But in my eyes, the worst has already happened. And I’ve handled it. With scars. Not with joy and thanksgiving at all times, mind you, but I’m still alive and kicking. And crying–sometimes just inside. And now I don’t fear life and its losses–or death–as much. I’m just enjoying the good times as they come, and knowing that God will give me strength in the bad times that seem inevitable in this life. My roommate is in a similar situation. She lost a leg to cancer–and her hair to chemotherapy–two years ago. She now has darker, curly hair that replaced her once-light, straight hair, and is now on her third artificial leg, the latest with enough spring to play racquetball and wear dress shoes. She doesn’t fear the Big C anymore. It’s happened. If it happened again, she’d know what she’d have to go through. But she’s not afraid. Not of the unknown. When I drive alone at night and my mind wonders what would happen if I lost control of the wheel for just a minute, instead of fear, I think, “I could see Bill!” And then the tears come, grief ripping me like a tornado. I am scared once again. Scared of myself. Scared of life. And then I remember where there is no fear. Bill is there–in close proximity. And I can know that the same God who lives there is here with me, holding me gently in the palm of his hand. I live in a world where there likely always will be things to fear. Things that will cause pain. A world where there’s always something to lose–even if all you own is your life. I got off the phone. Alone. So alone. My heart was beating so rapidly, I thought I was going to have a heart attack, and I made efforts to calm myself down, keep myself alive. But I thought, “It would be so much easier to die.” I wanted to die. In many respects I knew it would be easier than dealing with the pain, the loss. But, even more, I was surprised to find that I wanted to live. I’ve found that life can be more than precious even in the midst of pain. I find myself clinging to it, hoping to regain control, hoping to live whole again–though scarred from my loss. Maybe. But I’ve got a Bill-shaped vacuum in my heart that will never be filled by anyone else. And that’s OK. It won’t always hurt like it does now. In time I will remember the delightful together times instead of those last hours of pain that are so haunting now. I’ve found that grief isn’t just something you get over or go through. It’s a part of my life that will forever shape me and mold me into who I am and will be. And I would say that it is better to love and lose than never to have loved. I’ve loved–and I’ve lost my life partner. But though it hurts, I still think I’ve won just by loving. 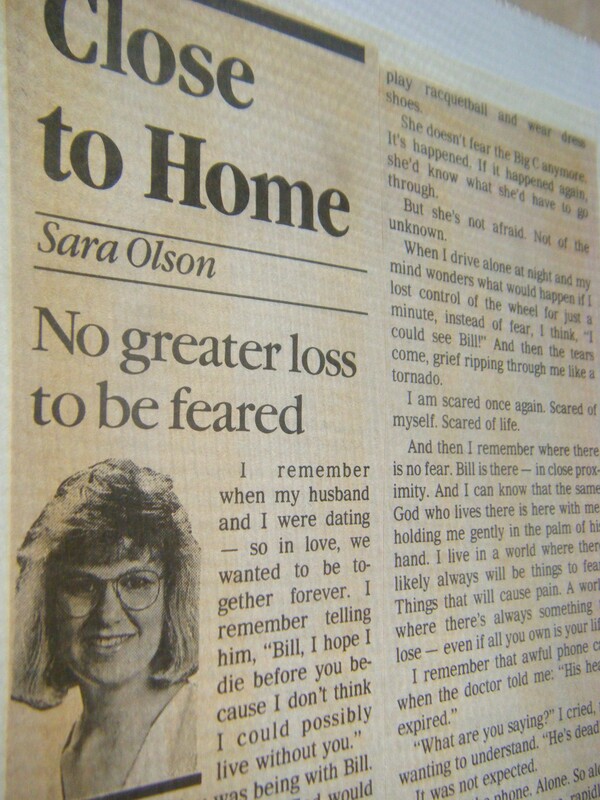 Sun staff writer Sara Olson lost her 25-year-old husband to post-surgical infection Oct. 21, 1991. That was beautiful, Sara. Thank you for sharing! Thank you for sharing, Sara. I have found that it is in the darkest times that God sustains and comforts us and when they are past He is there to bring us joy again. Oh Sara – I had specific things I was supposed to be doing this evening but then I found myself falling in love with getting to know you through your beautiful writings. God is so amazing. I still remember the joy of hearing about you for the first time and how you were so perfect for Steve. What an amazing journey you’ve been on, my friend! I am tearing up! It is always funny to me to know that people knew of me before they knew me because of my dear husband–but I love hearing of those stories of the people who had been praying for Steve and knew I was a result of those prayers! I love God’s story that is my journey! 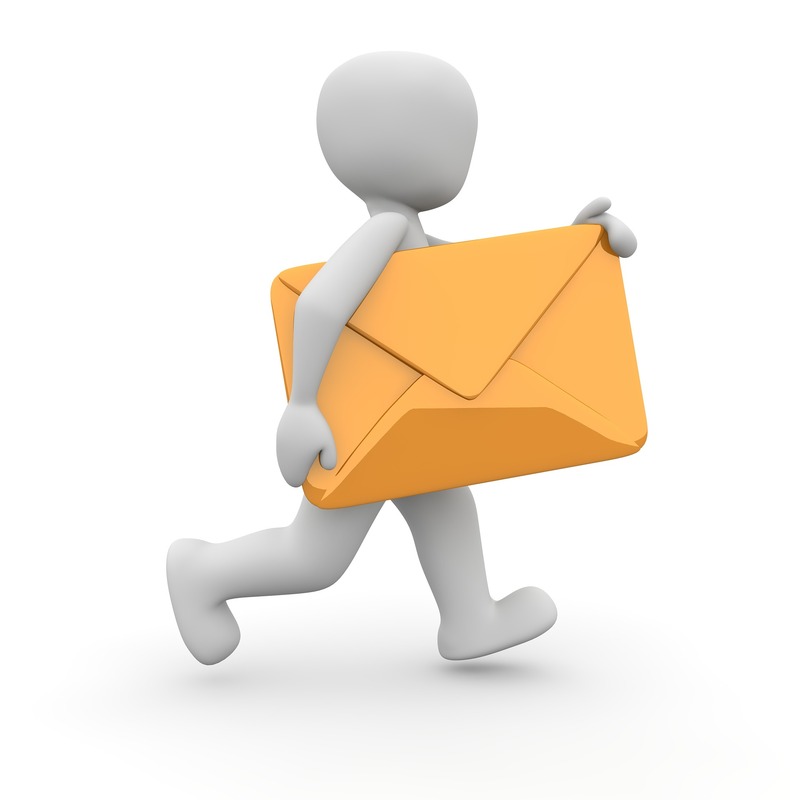 Thanks for reading–and commenting!